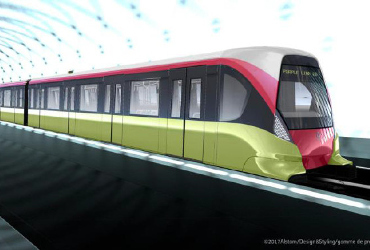 February 22, 2017 - Thales signed its first contract in Vietnam to provide a complete telecommunications system for Line 3 of the Hanoi metro. 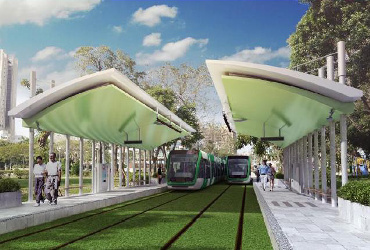 January 24, 2017 - Thales has been awarded a second, four and a half year, contract by China Steel Corporation for the Danhai LRT project in Danhai, North of Taipei. 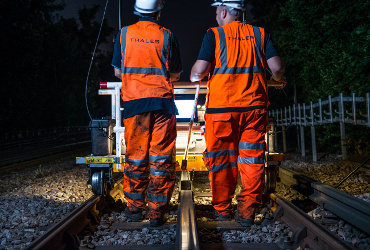 The contract is the follow-up of the design and manufacturing of signalling, communications and Operational Control Centre (OOC) systems contract, signed in April 2015. This time Thales will be implementing a signalling system for the extension of the Light Rail Transit (LRT) in Kaohsiung, Taiwan. 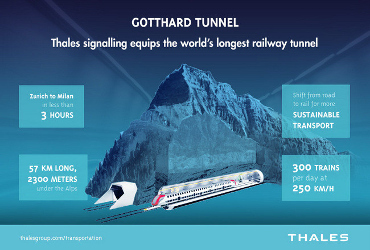 June 2, 2016 - Deep beneath the Swiss Alps, the Gotthard Tunnel was officially opened June 1. May 27, 2016 - In 1863, an underground railway between Paddington and Farringdon was opened. 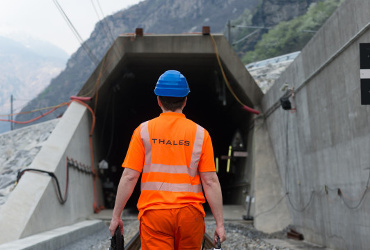 May 20, 2016 - Thales took the opportunity to invite some journalists and present the advanced ETCS signalling solution we are implementing in the Gotthard Tunnel. 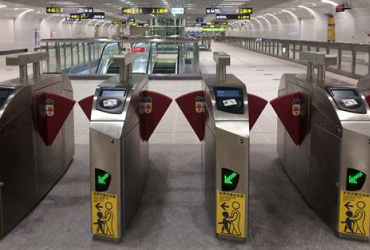 March 22, 2016 - Thales’s TRANSCITY TM ticketing solution chosen for the upgrade of Taipei’s metro network. 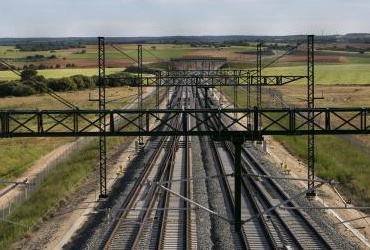 March 09, 2016 - A maintenance project worth 29.32 million euros for two years. 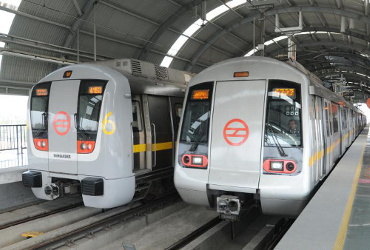 January 13, 2016 - The Delhi Metro Rail Corporation (DMRC) has awarded Thales the ticketing system augmentation of phases I and II of the Delhi metro. As part of this upgrade, additional ticketing machines and access gates will be provided to improve passengers' travel facilities and comfort. 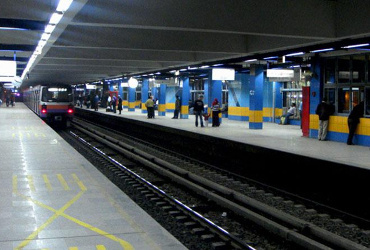 December 17, 2015 - Thales modernises Cairo Metro. 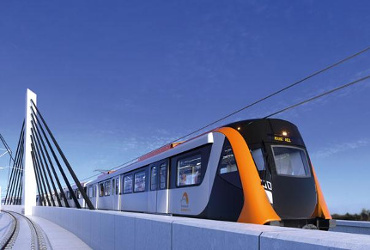 November 19, 2015 - Thales gets on board Sydney Metro.